SACD layer: 5.1 remix and stereo remaster. Recorded between June 1972 and January 1973. Digital Remaster ℗ 2003 The copyright in the recording is owne by Pink Floyd Music Limited under exclusive license to Parlophone Records Ltd. A Warner Music Group Company. 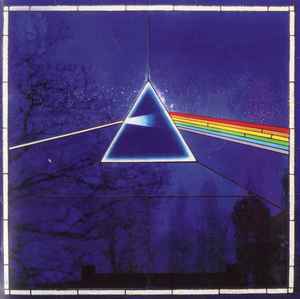 © 2003 Pink Floyd Music Limited. A few tracks have significantly different durations printed on the album cover.